The summer has brought me an excellent couple of weeks of culture. What I've seen (live). 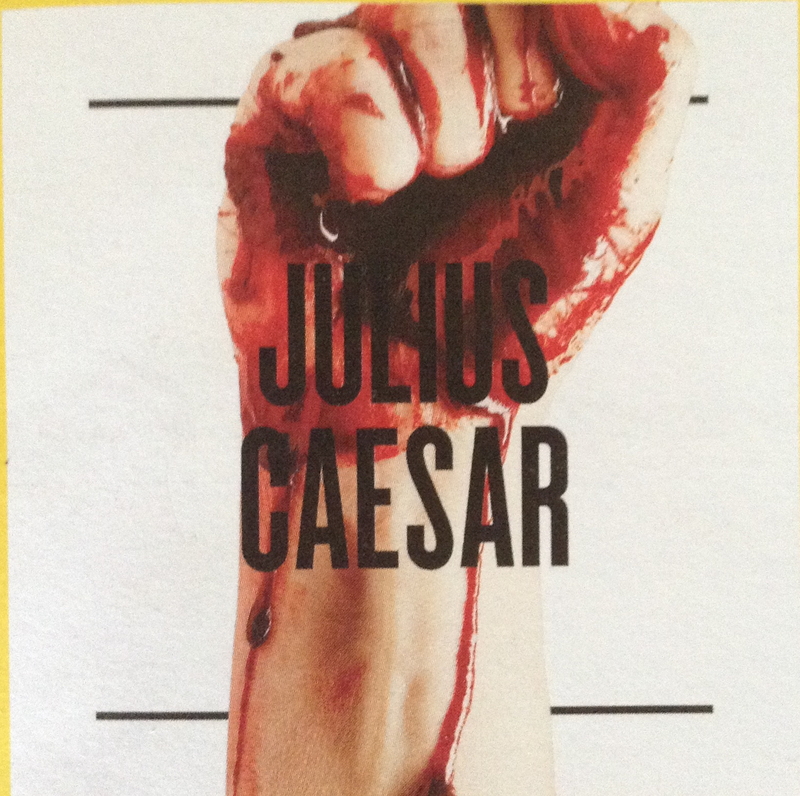 Julius Caesar at Storyhouse. This was the opening night and I've been wanting to write about it for some time. It started in the foyer with Julius Caesar marching in with the crowd swarming around the audience in adulation. The flags and banners were in blue, white and red stars, and there was footage of his arrival at the theatre in a black limousine on a big screen - pointing out the link with the modern world. But then every time I see any Shakespeare I am reminded that all he says is timeless and endlessly relevant. 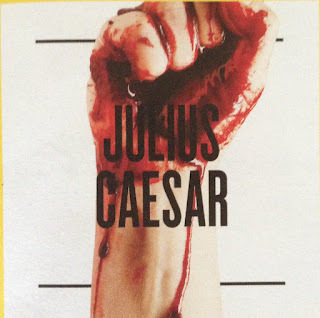 Julius Caesar is now my favourite Shakespeare play. I cannot remember ever being enthralled with any of the others I've ever seen (and I've seen a lot) as much as I was with this. What I've seen (on TV): An Art Lover's Guide to Amsterdam, Barcelona and St Petersburg. This was great. Excellent presenters (I've seen them in other things and they've always been good - but to put them together was inspired, I thought). These three programmes looked at the quirky pieces of art available in each of the three cities - my afvourite segment being the one on Irma Bloom and her books. There's an articl from the New York Times on some of them here. And then, of course, I've read a few books. 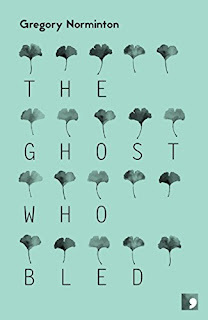 First Gregory Norminton's The Ghost Who Bled: collection of stories from different places and times, some with an environmental theme: a science fiction story featuring a cult which pays homage to animals that man has made extinct, for instance; an academic's disillusionment with university life; and a beautifully written paeon to a past accessed from a future that is lost. 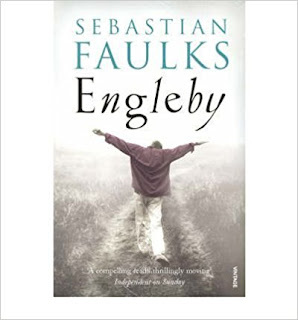 The wistful meandering between now and then makes compulsive reading. 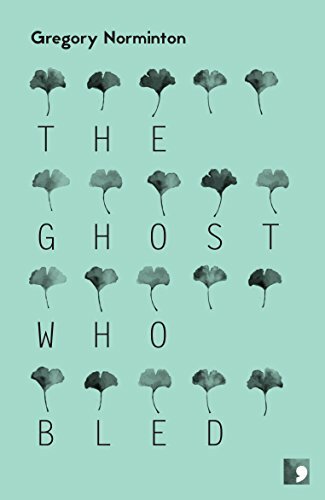 A poignant exploration of a fundamental truth - that saving someone's life forces you to hate them forever - is joined by stories dealing with advisability of going back; creativity in a world that's falling away; and a Japanese ghost story that twists and teases between cockpit and village. Showmanship is another motif: an actor changes his mind about a life-changing decisionand in doing so 'sobbed for his body, for the close companionship of bowels, of kidneys, of liver and spleen. '; an emperor who finds a novel way to extract information from a visionary and a ventriloquist wants to end it all. Each story is exquisitely written but perhaps my favourite is 'In My Father's Garden' - an entertaining look at the varied ways we impose ourselves on our little piece of planet. Apart from that I've read Engleby by Sebastian Faulks - an intriguing and brilliantly mystery primarily evoked by the unreliabilty of the narrator. 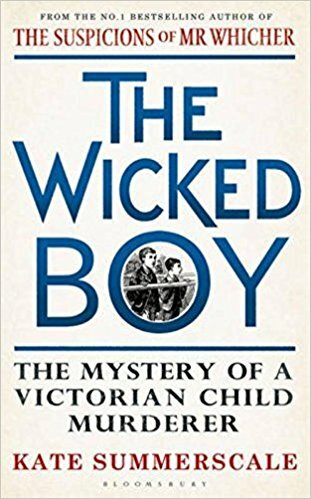 It seemed just as real as The Wicked Boy by Kate Summerscale that describes a life that turns out unexpectedly- teaching me alot about life at the end of the nineteenth century. 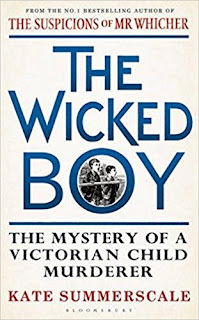 It reminded me a little of Peter Carey's books - and not just because it was based, in part in Australia (although the Wicked Boy was non-fiction). 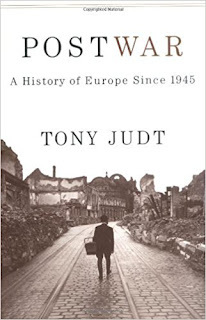 Now I'm on Postwar : A History of Europe since 1945 by Tony Judt. Because I'm listening to this I hadn't realised that it is a thousand pages long, but it impresses me so much I've just ordered it in hardback as well. I think this may take some time. You've had some brilliant reads. I also love your trip to Julius Caesar. Thank you for sharing this with us! I certainly have, Deb Nance! I feel very lucky. You've been busy! I went to see The Beggar's Opera on Friday, and loved it. I've heard lots of good things about Julius Caesar as well. Still can't quite believe that Chester has come up with something as impressive as Storyhouse! Yes, Black Tulip, it's pretty wonderful! I loved the Beggar's Opera too. I particularly liked the local references. I've been meaning to write a blog post on it. I've heard Midsummer's Night's Dream is very funny - keep meaning to book that one too. It seems like an excellent collection. Thanks Paul, yes I did see that! (I get the NYT in a news feed) Chester's version was very similar - and they clearly had exactly the same character in mind for Julius Caesar. It makes me realises, yet again, the timelessness of Shakespeare's writing.